The University of Oregon is a leader in performing arts scholarship throughout the Pacific Northwest and the United States. Students and faculty in the scholarly areas enjoy a high degree of cross-disciplinary collaboration. 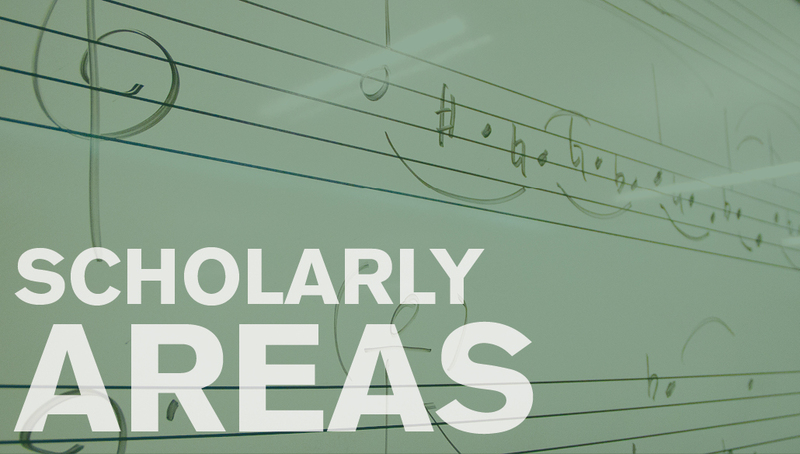 Scholarly areas are aligned under the umbrella of THEME, an interdisciplinary colloquium in music theory (T), musicology-music history (H), ethnomusicology (E), and music education (ME). THEME researchers meet for regular presentations and discussion, and provide constructive feedback for one another during the research paper submission phase.